Founded after the Gold Rush in the late 1800s, Colorado Springs was thought to have the perfect climate and location for a resort destination. 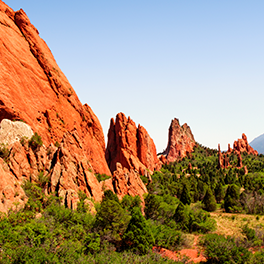 Situated near breathtaking Pikes Peak, Colorado Springs offers a multitude of activities to motivate and energize your group. 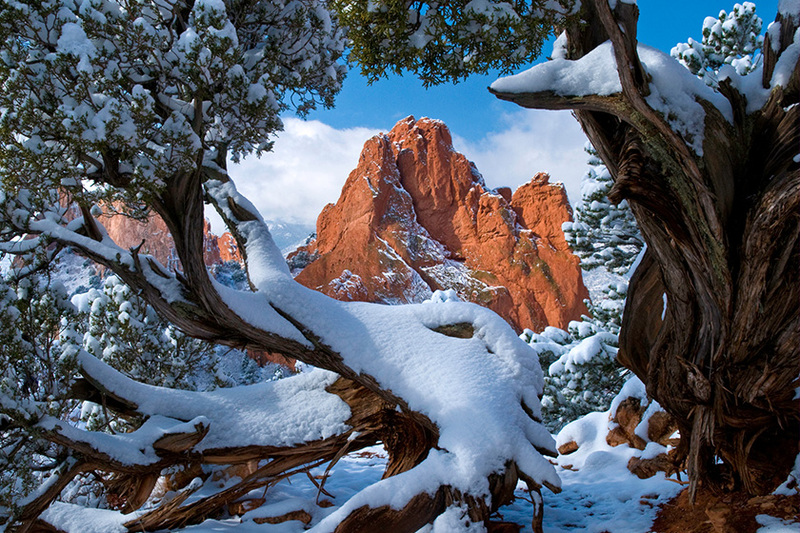 Guests can travel to the top of Pikes Peak and be wowed by views from over 14,000 feet high and can explore magnificent rock formations in Garden of the Gods. Treat your guests to an elegant “Starry, Starry Night” themed dinner. Engage them with fun team building, like a “Top of the Rockies” scavenger hunt. Whether you’d like to brand your entire meeting or individual events, we can deliver the ultimate high country experience. From authentic mountain ranches to the Olympic Training Center, Colorado Springs has venues to perfectly fit your group’s needs. And it can all start at our exquisite partner resort, The Broadmoor. 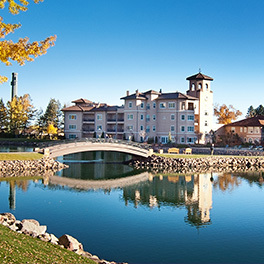 This Five-Star and AAA Five-Diamond resort includes 15 restaurants, cafés and lounges, three golf courses, a tennis club, and a world-class spa—making it one of the ultimate resort destinations in North America. Getting here is simple, with easy access from many destinations. For help planning your next meeting, trust PRA. Our business event management professionals are dedicated to providing once-in-a-lifetime experiences and lasting memories for your guests. "Your operations team on-site was extremely flexible, detailed and ran a flawless program."